Creating family memories is the best investment you can make. 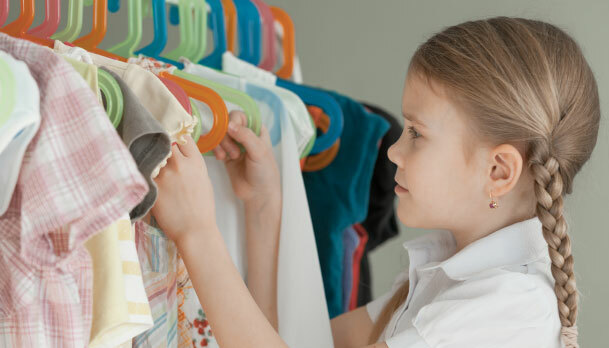 To get the most out of your investment it is important that you highly consider the type of clothing your family will wear. Simple Color Tones: Clothing and garments in the same color tonal range will ensure a perfect family photography session. A harsh mixture of light, dark and mid-tonal colors can create confusion. The same color tone range will drastically improve the look of a portrait. You must take into consideration the color of the environment in which you will be taking photographs as this could change the overall color tone you and your family will want to wear. Call 602-265-2605 and speak with a professional family photographer about our beautiful studio and outside environment. Appropriate Clothing: Wearing appropriate clothing makes a huge difference. If a woman is wearing a skirt, please make sure it is long and covers your legs. Men should wear a shirt that covers all the way up to the neck. Make sure to wear pants and cover your body so that the eye is directed to your beautiful smile. Complementary Colors: Creating a beautiful family portrait begins with wearing clothes with colors that compliment each other. Please stay away from plaids, prints or floral clothing. It will take away from family unity if individuals wear clothing that does not match or compliment each other. It also distracts the eye away from the beautiful smiles. Call: 602-265-2605 and get $50 off your family portraits! Hurry and call now before our schedule fills up. We can only sit up to 10-families a month. Once our schedule fills up, this offer ends.  Family Owned and Operated Photography Studio with over 60-Years Experience To learn more about Duke Photography visit our about page. Call 602-265-2605 and speak to a professional photographer on how we can help you preserve memories that last forever. We Are Everywhere on the Internet! Photographs belong to Duke Photography, Inc. Website copyright protected by AZMMVP and its' licensors.